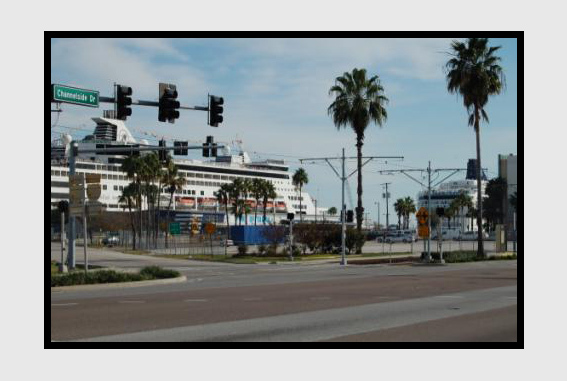 Save money when you travel by choosing the best and secure cruise parking alternatives near Port of Tampa! Starting at $7.99 per day and up. Compare that to Port of Tampa Seaport Parking long term economy parking lots. 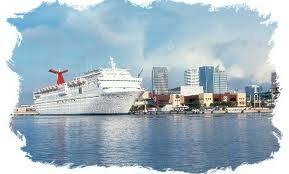 Our rates include complimentary shuttle service to and from POT Port of Tampa. 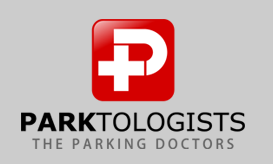 Book2park.com makes sure you have a high quality experience, therefore partners are carefully chosen so you have the best parking options available. Make your reservation with us now for the peace of mind you deserve! You can't park any closer to your cruise ship without paying high port rates. Save 66% Per Day off of port rates! You can see your ship from our Gated, Lighted and Secured parking lot! Our courteous attendants will help with all luggage, and the drop-off and pick-up point for our FREE SHUTTLE is at the front door of the port entrance. No Limit on passengers. There is No Extra Charge for full-size vans, pick-up trucks and large SUV's. When you make your reservation, detailed driving directions to the parking facility will be provided. The lot is fully fenced, lit at night and has security cameras that are monitored by management. Restrooms are available. We are 0.3 miles from the port. We offer a free shuttle service for our customers during operating hours. Customers are picked up and dropped off at designated points of entry/exit.